Our capabilities allow us to acquire data for a variety of applications while providing our clients with the confidence associated with a single point of accountability. Our airborne special mission solutions are as unique as the missions they serve. Diverse missions and budgets demand custom solutions. This approach allows clients to address their specific requirements, ensuring maximum effectiveness. 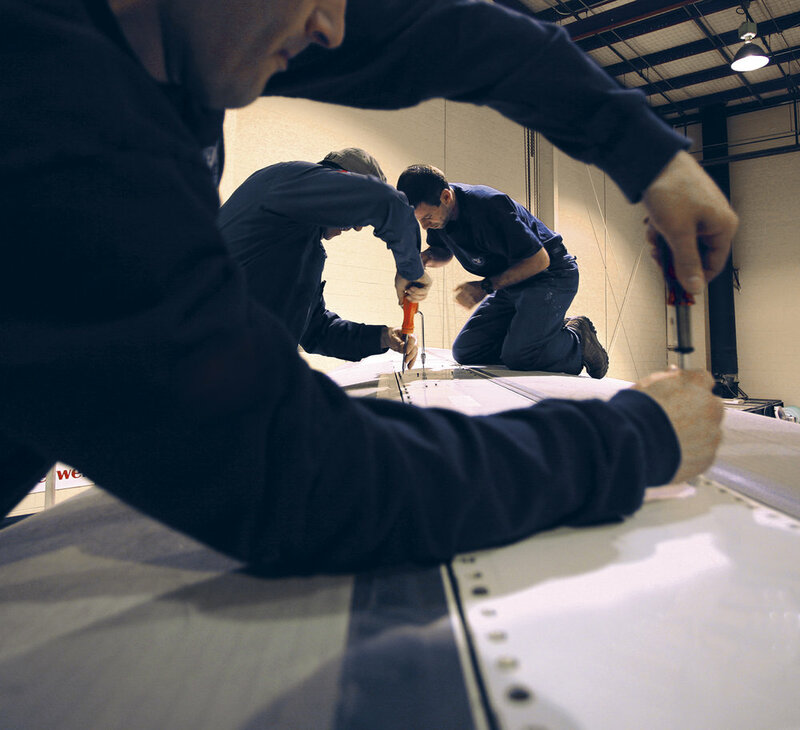 PAL Aerospace has vast experience and a track record of success in delivering diverse ISR and special mission programs both on time and on budget around the world. Innovation and cost efficiency are cornerstones to this success. 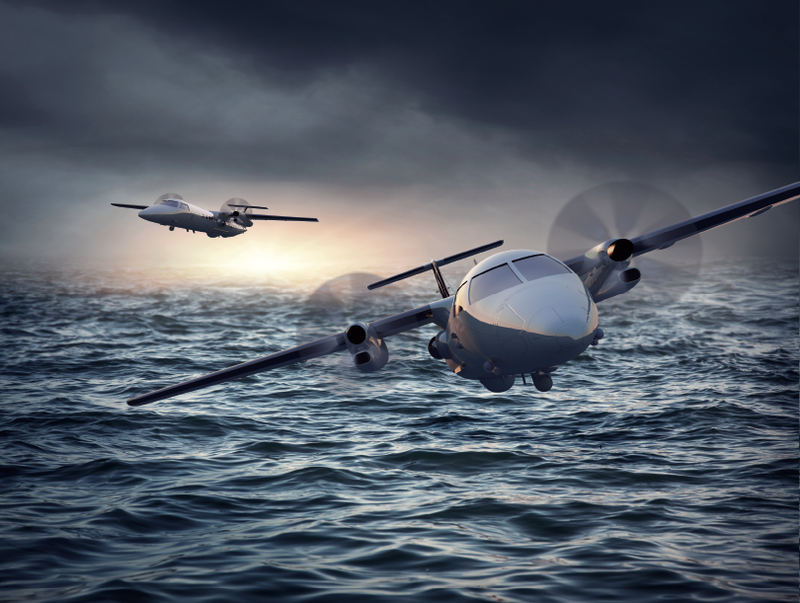 We offer custom sensor suites that meet mission requirements and the versatility to deliver multi-role aircraft. These aircraft can rapidly switch from one configuration to another for varied missions. We offer the ability to provide long-term operational and logistical support to ensure your success. We take pride in being the trusted choice for clients worldwide. 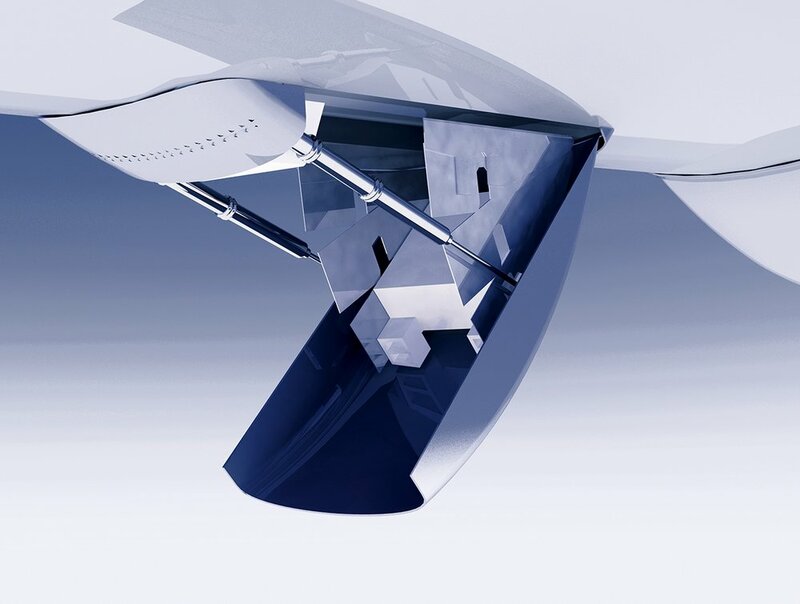 An emphasis towards innovation has led PAL Aerospace to become the first in the world to implement a variety of state-of-the-art, aerospace technologies. These industry firsts are backed by one of the most experienced and trusted teams that have extensive aviation and military backgrounds.